I went to my first opera! 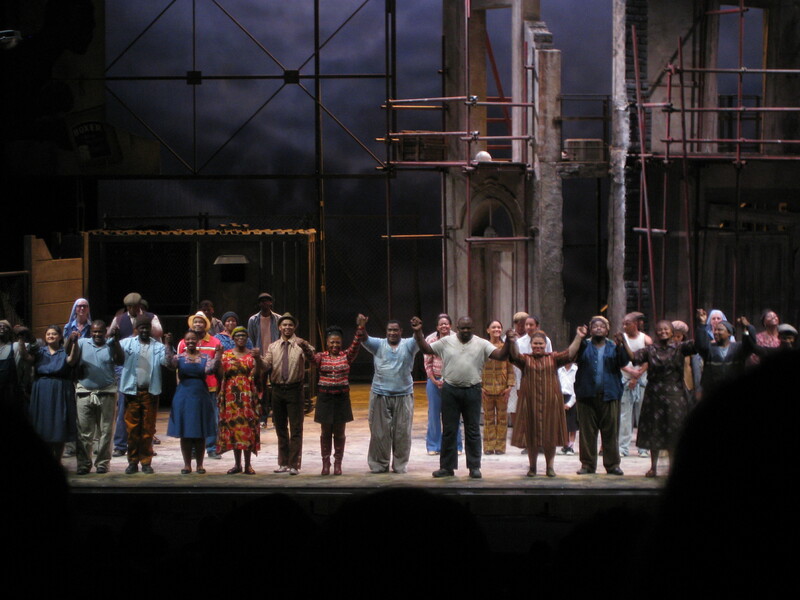 It was really good, my mum and I went to see Porgie and Bess. I would thoroughly recommend it, if you’re new to opera or not, I found it really interesting and gripping.